Q: How can I have more freedom, abundance, and business success? 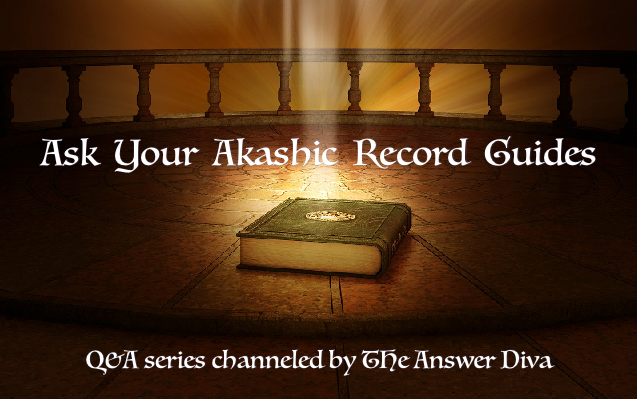 This is an ongoing series of Q&A sessions channeled from The Akashic Record Guides. While messages channeled for a particular individual come from their personal guide team, truth is universal. Where do you turn for help finding freedom, abundance and success to create the life of your dreams? 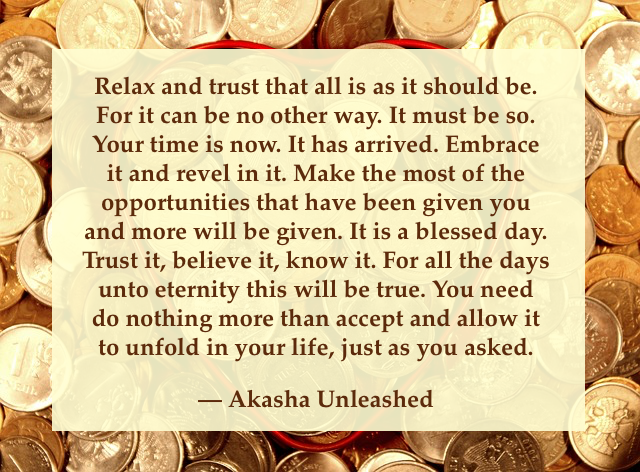 The best place I know is the Akasha. Your Guides know who you are and what you need right now. They always speak truth and give immediately actionable guidance. Are you dreaming of more abundance and success? What is the most important thing I can do to have more freedom in all areas of my life, esp. money? My dream is to launch my business with ease & grace. A building block approach would serve you well. As each piece is completed, you put it in it’s proper place like assembling a jigsaw puzzle. 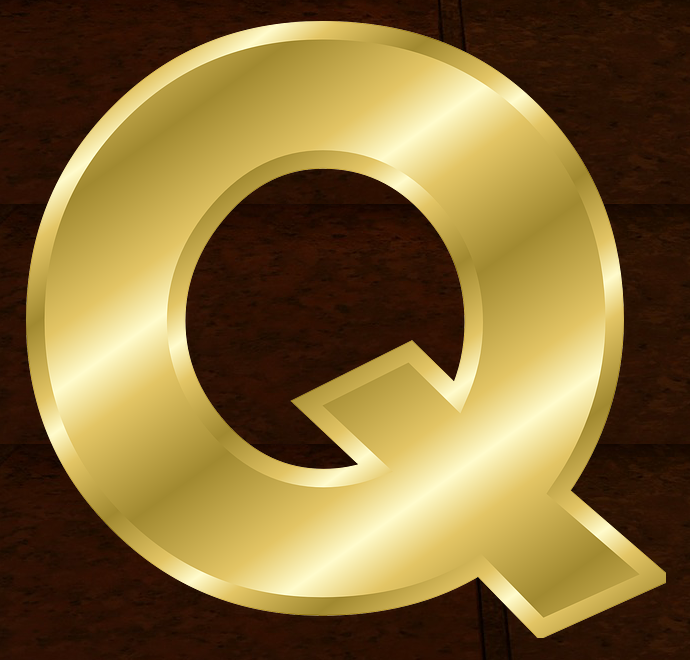 On and on and so forth until the puzzle is complete. Spend some quiet time focusing on just exactly what it is that you want. Clarity is a piece of your puzzle that is incomplete. You know how to do that. You’ve done it before. Focus. Get Clarity. Take Action. Keep doing that until you have a well-oiled machine humming along producing the abundance you desire. Just as you learned in the old nursery rhyme: One-Two buckle my shoe… That is the model you are striving for. One step, one piece, at a time, until you have assembled the whole. Such things cannot be rushed. Make sure you have a strong foundation upon which to build. Then watch as your magnificent creation comes into being. You already have the vision, you just needed the plans to build it. We will serve as your architects. Allow us to assist. When you are unsure, pause and reassess. Listen for the guidance, it will always be there. Never, never, doubt that for we are as reliable as the rock of ages. Namasté. Could YOU use some help on your journey to higher consciousness? 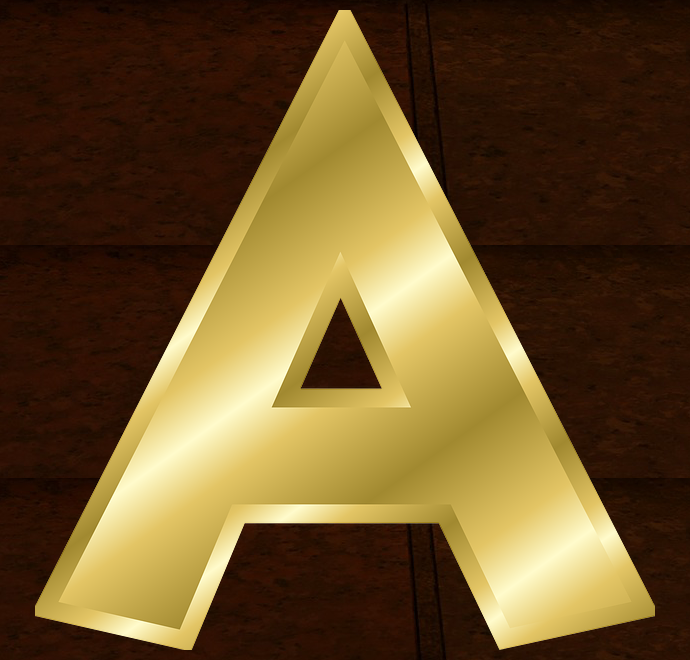 Schedule an Akashic Chat today and find out what your guides have to say. Q: How can I achieve higher consciousness?